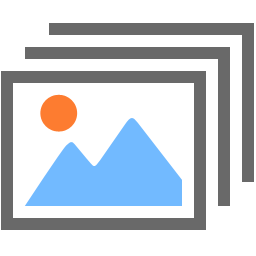 Create and manage your own gallery of photos and artwork. 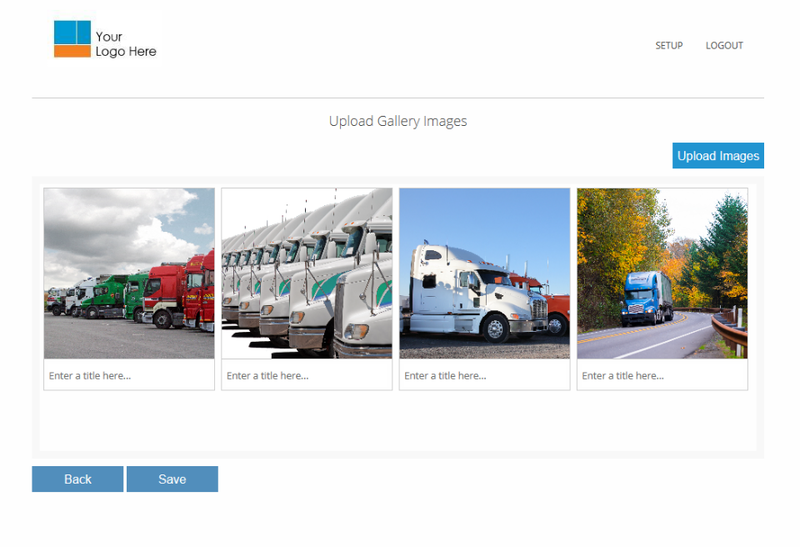 Upload photos of your trucks, trailers, facilities or even your drivers and dispatch personnel. Image galleries, when done right, demonstrate transparency. They can be very powerful tools for promoting and marketing your business to shippers. The more shippers can see of your company and your operations, the easier it is to get more freight from them.